K-2nd Grade Students Perform Musical "Journey Into Outer Space"
On March 19, 2019, the K-2 students put on a performance of the musical "Journey Into Outer Space" from their music curriculum called "Quaver". Songs performed were: Blast Off, Zooming into Space, Planet Song, Planet Rap, and I Am An Alien. Students were introduced to our Galaxy and our "8" Planets...along with learning that since 2007, Pluto has been known as a "Dwarf Planet"....due to the re-defined criteria determined by our top scientists in the world at NASA! 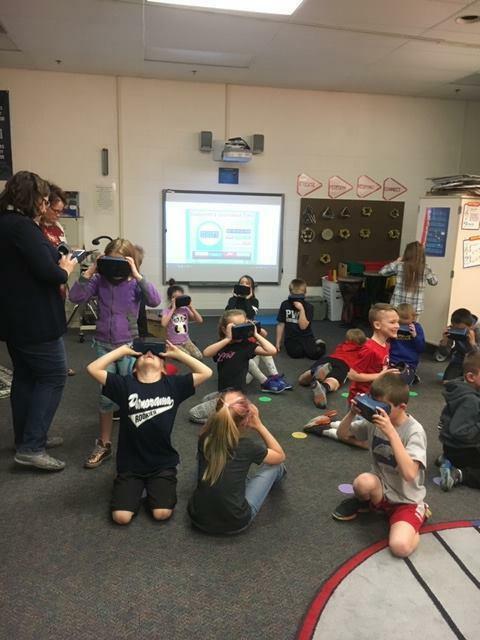 TODAY, April 16, 2019, the students in Mrs. Labath's 2nd grade class got to ZOOM INTO SPACE through virtual Technology with Mrs. Block. Mrs. Boettcher brought us the devices that enabled us to "almost" BE IN SPACE!!! The students were SO excited! It was a great interdisciplinary exploration with music, science, and technology that allowed an inspiring connection, and hopefully planted a "STEaM" seed for our future explorers, scientists, musicians, and technologists! Thanks for the great opportunity Mrs. Boettcher! Another great Iowa FFA Convention! 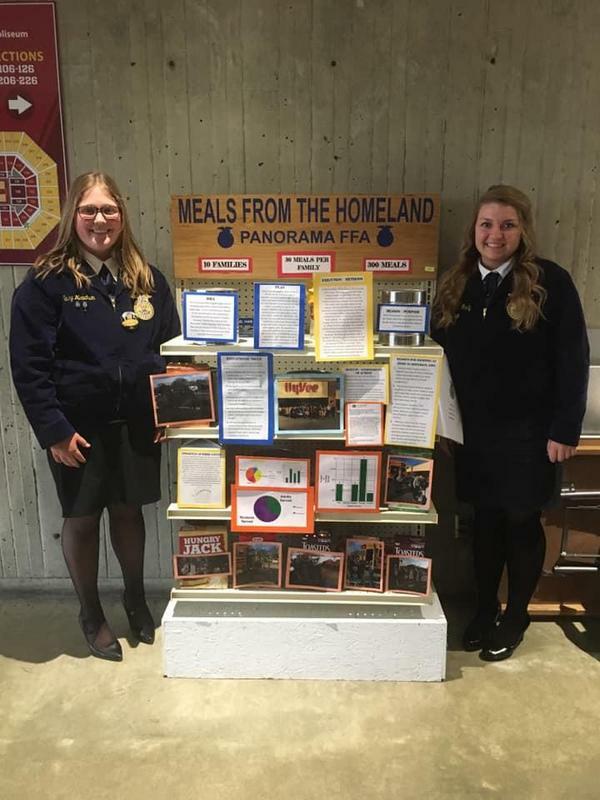 Gold in chapter display done by Lindsey Vangundy and Hailey Meacham, silver in team Ag sales, bronze in Poultry judging and four Iowa FFA Degrees!! 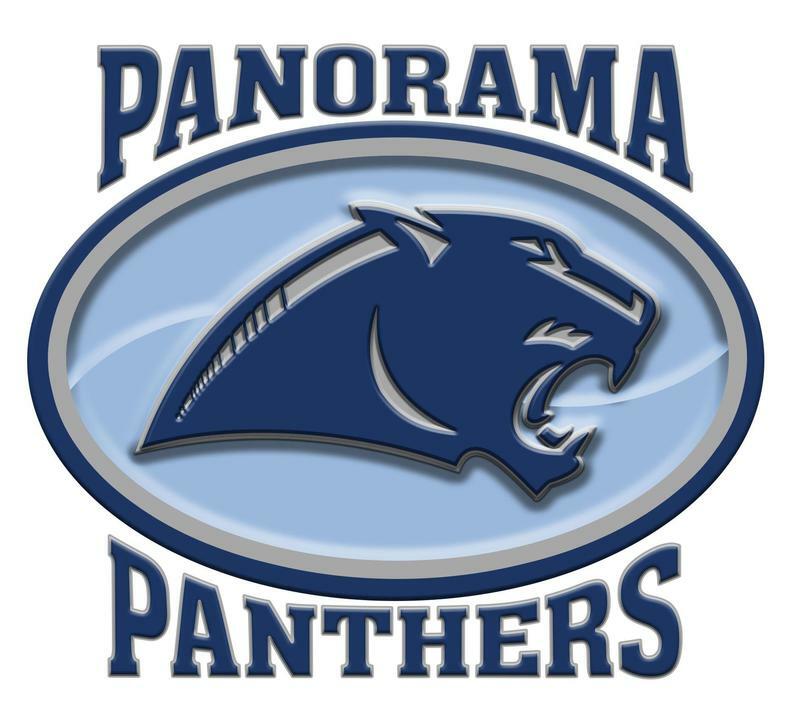 Great job Panorama.